Food Factory Theme | Tutorial On How To Change Fonts & Colors? Sometimes the most obvious things seems to be difficult, and we thought that many of you who are not familiar with our themes yet would like to know how to change the theme colors. 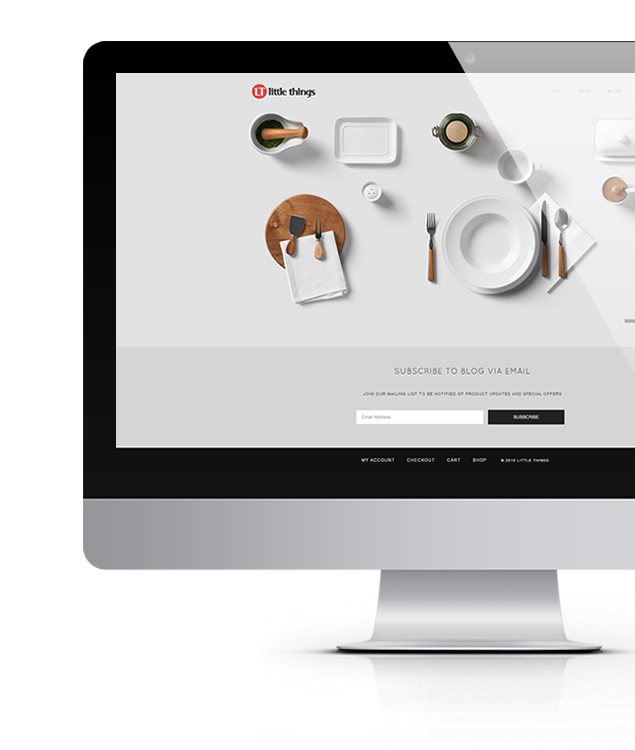 In today’s post we would like to share with you the list of best selling WordPress themes for the March 2015 to give you some idea which themes may be worth considering when planning your next WordPress powered website. 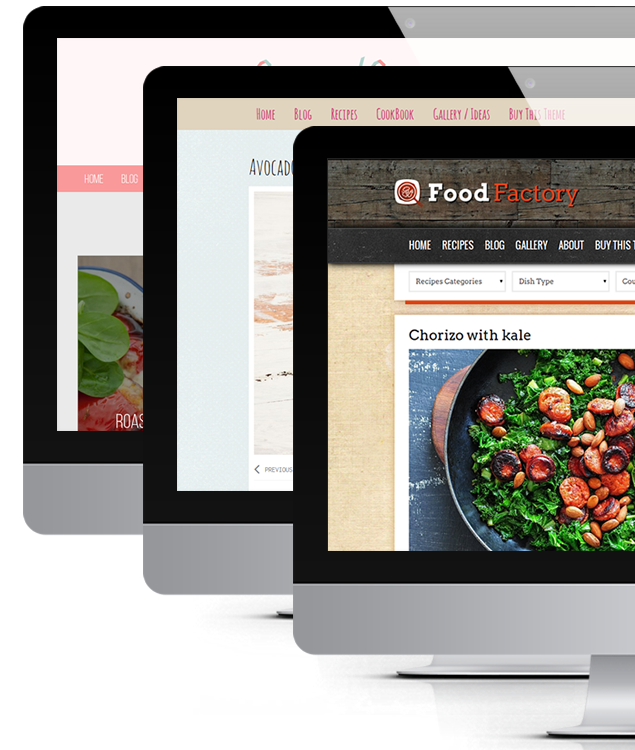 Quick video tutoarial on how to change text colors, background color & background image for body & header in the Food Factory WordPress theme. You may wonder why we think the Topaz WordPress theme is so great for architecture or interior design related blog / magazines. Well, that is because we have put a lot of effort into the way your content is display. With bold, vivid headers and beautiful geometric Visby font designed by Connary Fagen Typography that comes with the theme (you can purchase it separately here) and great usage of post formats all the content published on your blog will look amazing. We are happy to announce latest release of our new magazine WordPress theme Portos. 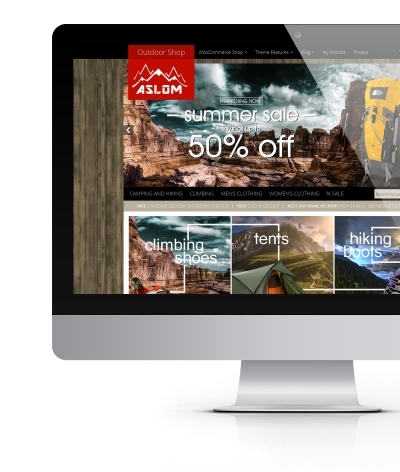 The theme is featuring masonry (grid / 3 column) blog design, with the option to switch to regular blog posts view. So if you were looking for nice magazine theme lately for your blog or website then the Portos is worth consideration. Happy New Year 2015! 30% Off New Years Gift Coupon Code. Happy New Year from Theme Bullet! Although we are sad to see 2014 going away, as it was very busy and fruitful year for us here at Themebullet.com it is time to welcome New Year 2015. We took time this Christmas to slow down a bit and spend this special time with family and friends, and we hope you did the same and you are ready to step into new year as happy and motivated people as we are. Christmas are approaching quickly. At this occasion we would like to wish all our customer Merry Christmas! We hope this will be the time for you to relax and celebrate the Christmas time among family and friends.